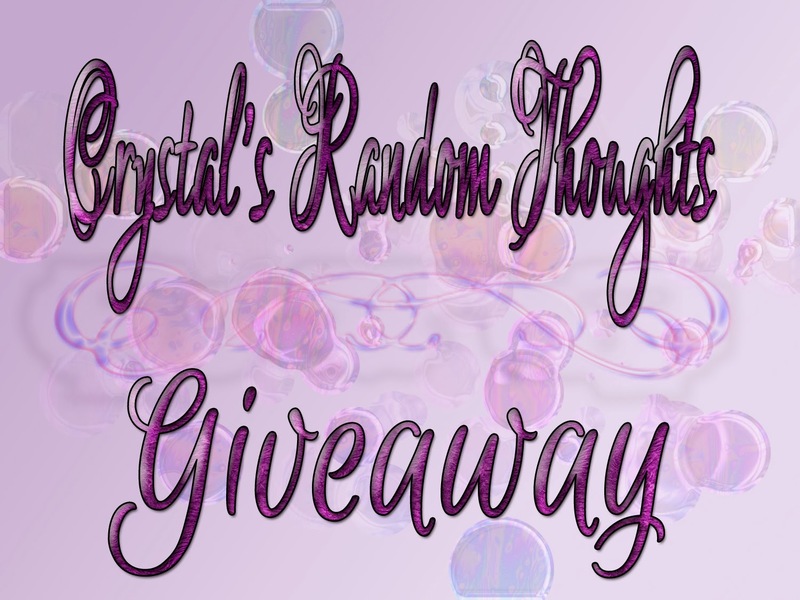 Crystal's Random Thoughts: *****Closed*****Troubles and Treats Blog Tour and Giveaway! *****Closed*****Troubles and Treats Blog Tour and Giveaway! 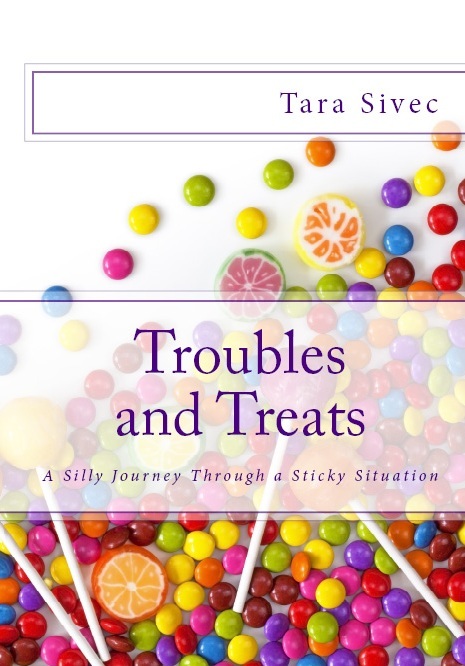 Each Blog Tour Stop is giving always a signed copy of Troubles and Treats. 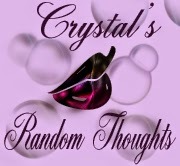 Be sure to check out the other blogs to increase your chances to win. 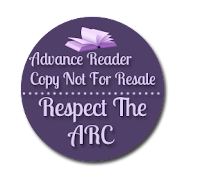 Thanks Lacey T. for entering good luck on winning!